Founded in 2016, MAIN JOURNEY is the new adventure undertaken by the producers Yann Zenou and Laurent Zeitoun. Based between Paris, London and Montreal, MAIN JOURNEY produces movies and series, in live action and animation, in english and french, which content, filled with emotion and values, is exclusively dedicated to mass entertainment. In 2009, Yann Zenou, Laurent Zeitoun and Nicolas Duval partnered to produce HeartBreaker. Directed by Pascal Chaumeil and starring Romain Duris and Vanessa Paradis, the film gathered an audience of 3.8 million people. Then came the global hit The Intouchables, directed by Olivier Nakache and Eric Toledano starring Omar Sy and François Cluzet accumulating a total of 40 million entries all around the world. 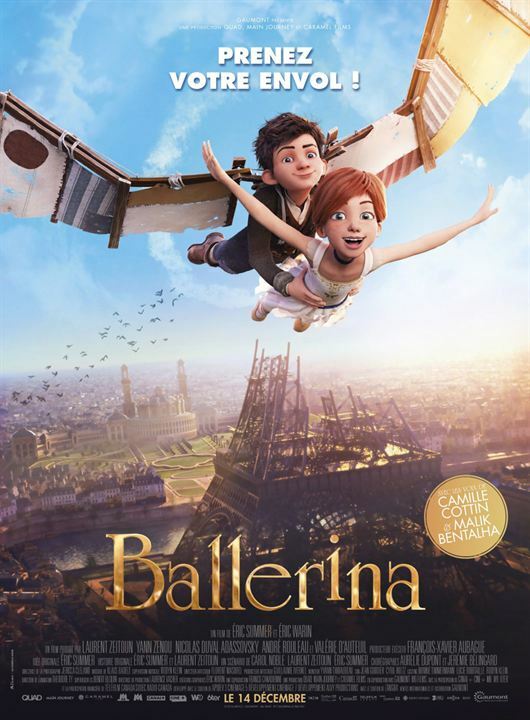 More recently : Ballerina, totalized almost $110 million at the Box Office. 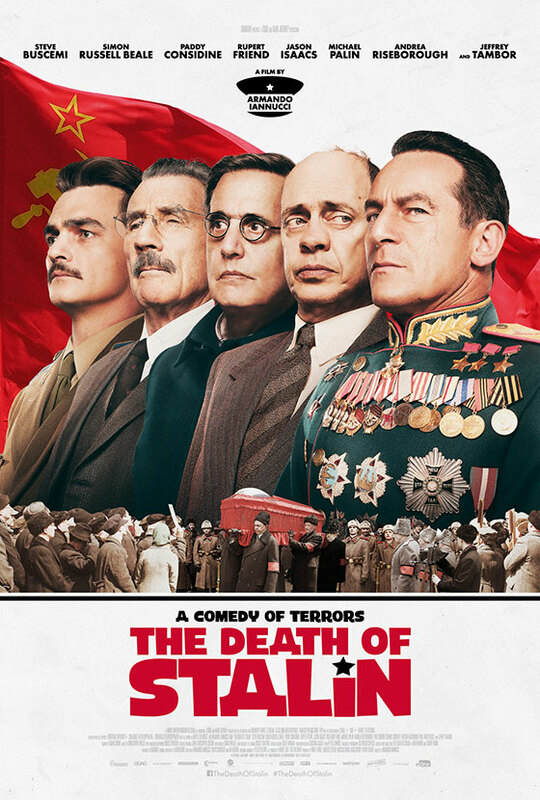 Furthermore, The Death of Staline, is their first english live action movie, directed by Armando Iannuci and starring Steve Buscemi, Jeffrey Tambor, Jason Isaac, Michael Palin… Inspired from Fabien Nury graphic novel, the movie totalizes at this day £5 million at the UK Box Office and cumulates 13 nominations at the British Independent Films Awards… still waiting for the Bafta. 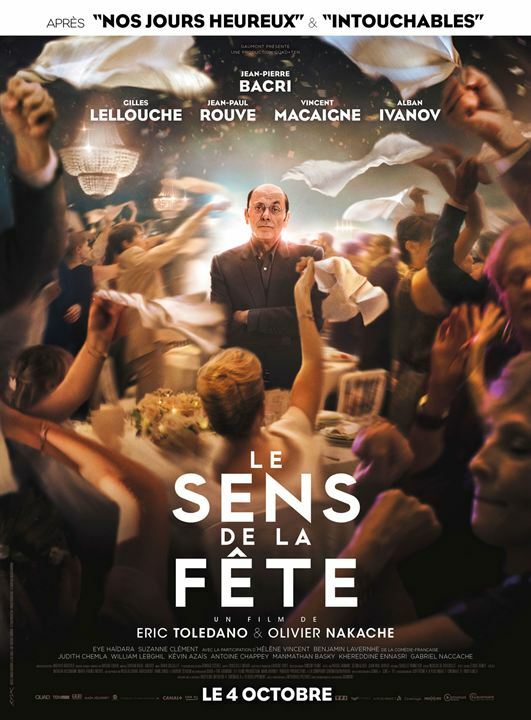 Their last movie, C’est la vie!, directed by Eric Toledano and Olivier Nakache gathered more than 3 million viewers in France only and is now being released overseas. In less than 10 years, Laurent Zeitoun and Yann Zenou produced 18 movies for a total of more than 600 million euros of revenues worldwide. So, in 2016, they decided to create the brand MAIN JOURNEY to focus on mass entertainment movies. In 2017, they ask Serge Hayat to take part in this new adventure.